As we are fully into Sumtumn © now – it’s time for the Treat Petite round up for August. The theme was No-Bake as the weather had been so warm and we didn't fancy putting our ovens on much. Our ‘bakers’ didn’t let us down. First off, Helen at Family-Friends-Food entered these brilliantly named Nobbly-bobbly Spiced Chocolate Biscoff Fruit & Nut CrispyBites. The fact these contain Biscoff has me sold instantly. And in case you are wondering the nobbly part is crispie cereal! 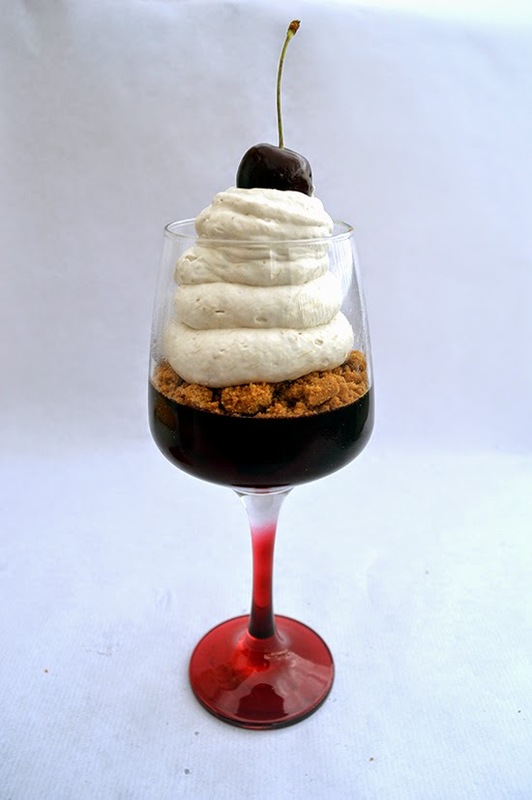 My good friend Luca, whom I met at Food Blogger Connect this year submitted these beautiful individual Cherry and Banana Cheesecake Verrine via his blog Oh La Vache. Luca, who lives in France, explains a verrine is simply a dessert served in a glass. He layers cherry jelly, speculoos biscuits then a heavenly mix of banana and mascarpone on top. Heavenly indeed. 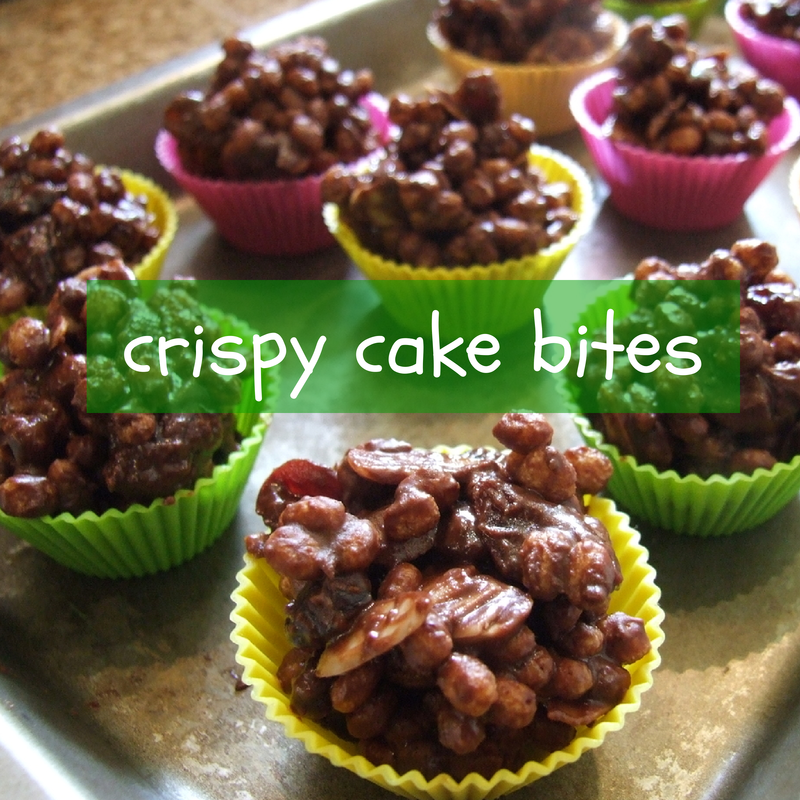 Next Choclette, over at the Chocolate Log Blog made these Chocolate Peanut Butter Crispies inspired by Reese’s PB Cups. She was disappointed with the way they turned out after converting US measurements to UK, and with reduced ingredients, but I don’t they look bad at all! 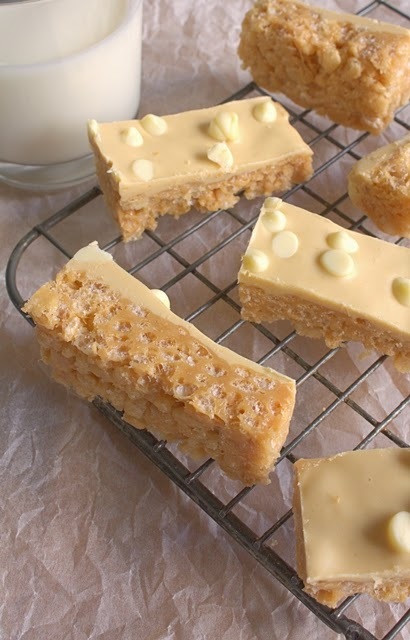 Laura at I’d Much Rather Bake Than made these Peanut Butter and White Chocolate Rice Krispie Treats. The combination of white choc and PB is something I’ve not tried together before. However it looks delicious in Laura’s Treats. Caroline at Caroline Makes, brought us two no-bake treats. Her first was a deconstructed Lemon Meringue Pie. In a glass she crumbled some digestives, then layered lemon curd on top, followed by a layer of whipped double cream. Lastly she sprinkled on some new Lemon Meringue Sprinkles, which I hadn’t heard of before. This is a really fast, easy and impressive dessert! Caroline also brought us this Strawberry Marshmallow Mousse. It’s from a Waitrose recipe and involves boiling strawbs with orange caster sugar and marshmallows. After this is cooled some fromage frais is folded in then the mix is left to set. Now that is ingenious! Elizabeth at Elizabeth’s Kitchen Diary made these Triple Chocolate Chip Cookie Dough Bites. 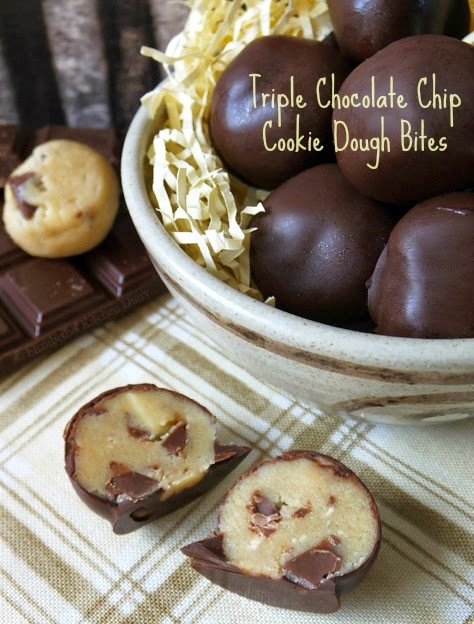 Now, I have made cookie dough bites before but never triple chocolate. These apparently are very addictive and I for one wouldn’t argue. Pauline at Pauline’s Occasional Baking Adventures made these Baileys and Chocolate Miniature Cheesecakes. With lots of Baileys, chocolate, biscuit and cream cheese my only question is why does Pauline only bake occasionally?! You should bake all the time if this is the deliciousness you concoct! Ros at The More Than Occasional Baker made these vibrant Chocolateand Peppermint Squares which have an Oreo crust, a pepperminty cream cheese layer then topped with minty Areo Bubbles. They look fantastic and that we addition of green food colouring really makes them stand out! Next, Kate The Gluten Free Alchemist made these MarshmallowParty Bites. They are (giant) mallows topped with chocolate and then sprinkles, nuts or Smarties added on top. Kate says she thinks these are possibly the English version of my Top Hats I made recently. They look great fun for a kids party. 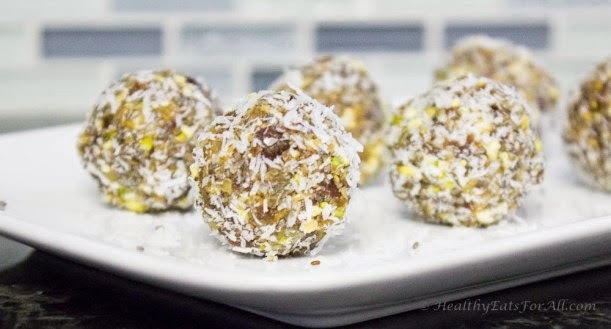 Manpreet at Eat Well Feel Good gave us a healthier no-bake Treat Petite in the form of these Date and Nut Energy Bites. Packed with natural, healthy ingredients these are perfect for those not wanting too much refined sugar in their diet. Angela over at Garden Tea Cakes and Me made these ChewyToffee and Salted Cashew Nut Cookies. They are made in a pan, then rolled into parchment paper and when set sliced into ‘cookies’. I love the way the cashews are sliced in half and look really pretty. My co-host Kat at the Baking Explorer made these traditional Chocolate Truffles. Made from melted chocolate, butter, egg yolks and icing sugar (plus a bit of vanilla) they set overnight before being rolled into balls and then coated in whatever you fancy such as vermicelli, coconut, sprinkles – you name it! And lastly I made a healthy no-bake recipe in my Optimum9400 blender from Froothie. 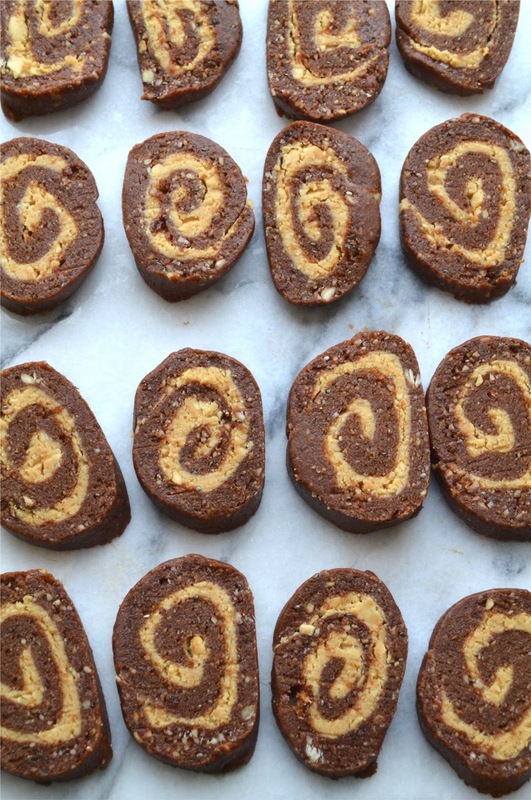 My Chocolate and Peanut Butter Pinwheels have a ‘chocolate’ layer made from dates, nuts and cacao powder (yes, not cocoa) and then homemade peanut butter is spread on top of that before this is rolled into a sausage shape. Sliced into little cookies, these are healthier and hit that chocolate/PB craving without too much guilt. Thanks to everyone who didn’t bake this month – lol! We really appreciate your entries. And stay tuned for Treat Petite September – also hosted by me. See you soon! Disclosure Statement: I received the blender for free. Any opinions expressed are my own. Brilliant round up. 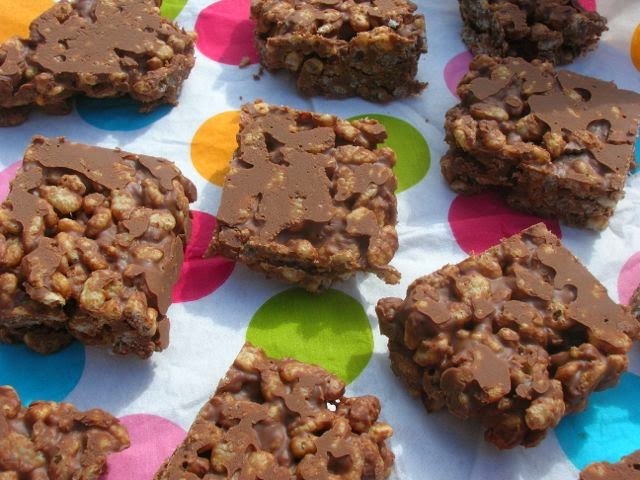 Lots of tasty no bake treat. Great round up, do you have a theme yet for September? Stay tuned for Monday's post! I won't mind trying all of these cute little bites. 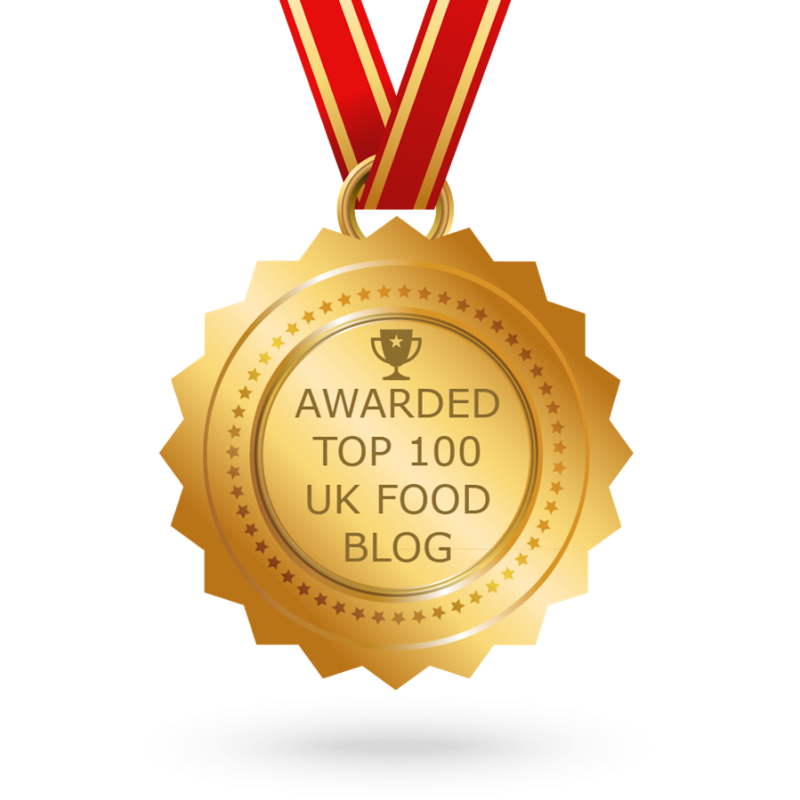 Better close the screen before I fall off the diet wagon! It's amazing what you can do without an oven! Great selection of no bake treats!!!! Nice roundup Stuart. I could happily tuck in. 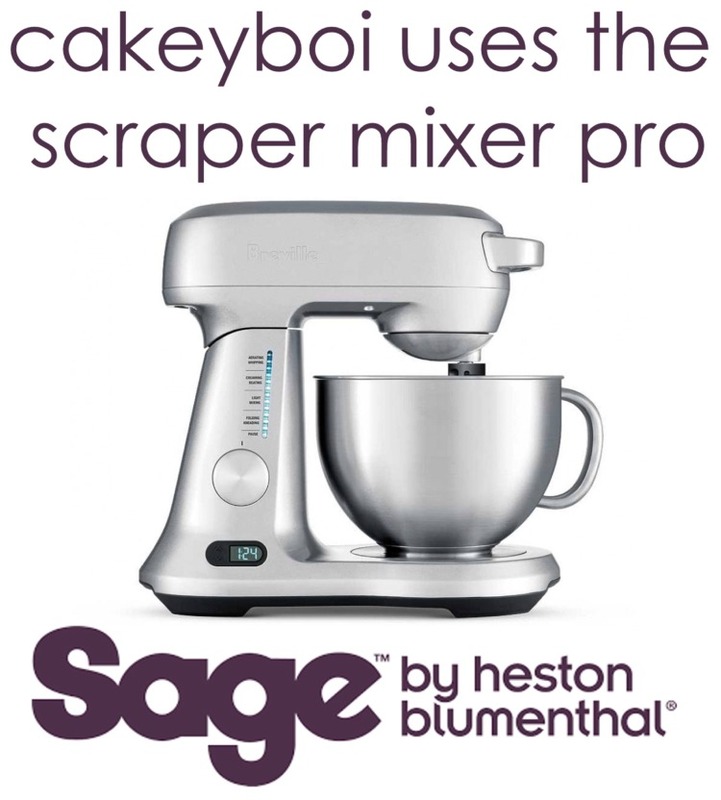 REALLY not sure I should be looking at this post...far too many nice things to make...and mostly within my grasp as a non-baker! Everything looks delicious! I really need to enter again! I can't wait to see what September's theme is tomorrow! !